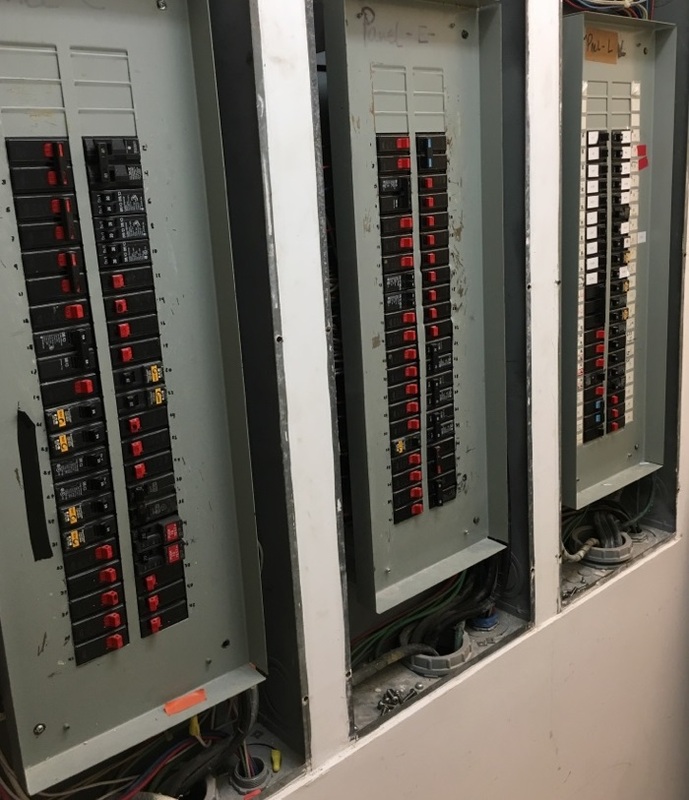 As homes get older the electrical panel could have a hard time keeping up with the increased electrical demands on the system. We have so many gadgets in our homes than ever before that all need electricity at the same time. This could cause the electric panel to need to be replaced. We at Electric Service and Repair customize in panel replacements. We have changed out 10,000 plus panels. Lots of people have tried and say they can change a panel but your insurance company will only honor a licensed. So, if you need a panel changed or upgrade call us at Electric Service and Repair. Miami Dade; Aventura, Bal Harbor Island, Bay Harbor, Biscayne Park, Brickell, Coconut Grove, Coral Gables, Cutler Bay, Cutler Ridge, Doral, El Portal, Florida City, Gables Estate, Golden Beach, Goulds, Homestead, Indian Creek, Indian Creek Island, Indian Creek Village, Kendall, Key Biscayne, Little Gables, Little River, Medley, Miami, Miami Beach, Miami Gardens, Miami Shores, Miami Springs, North Bay Village, North Miami, North Miami Beach, Opa-Locka, Palmetto Bay, Perrine, Pinecrest, Princeton, Redlands, Richmond Heights, South Miami, South Miami Heights, Sunny Isles Beach, Surfside, Sweetwater, The Roads, Virginia Gardens. Broward County; Coconut Creek, Cooper City, Coral Ridge, Coral Springs, Dania, Davie, Deerfield Beach, Everglades Parkway, Fort Lauderdale, Hallandale, Hollywood, Lauderdale by the Sea, Lauderdale Lakes, Las Olas, Lauderhill, Morning Side, Milton Manors, Oakland Park, Pembroke Pines, Plantation, Pompano Beach, Rio Vista, River Walk, South West Ranches, Sunrise, Tamarac, Weston, West Park.